Children’s Health Care Is In Jeopardy! 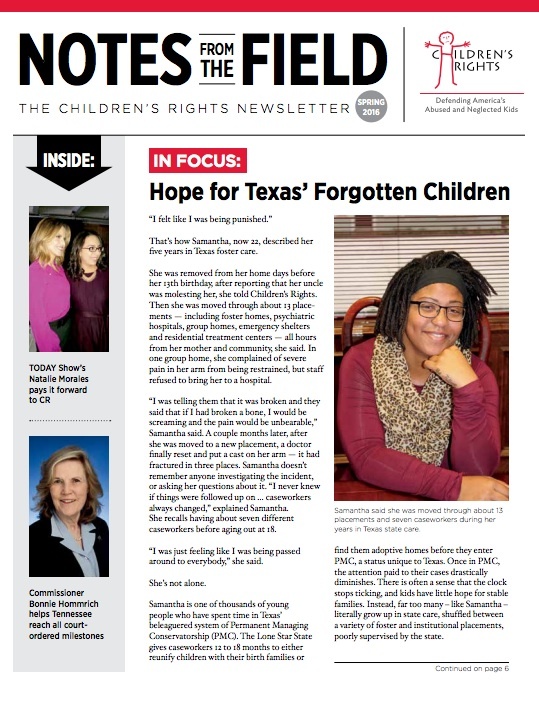 A collection of blogs from CR’s 2016 Fostering the Future campaign. 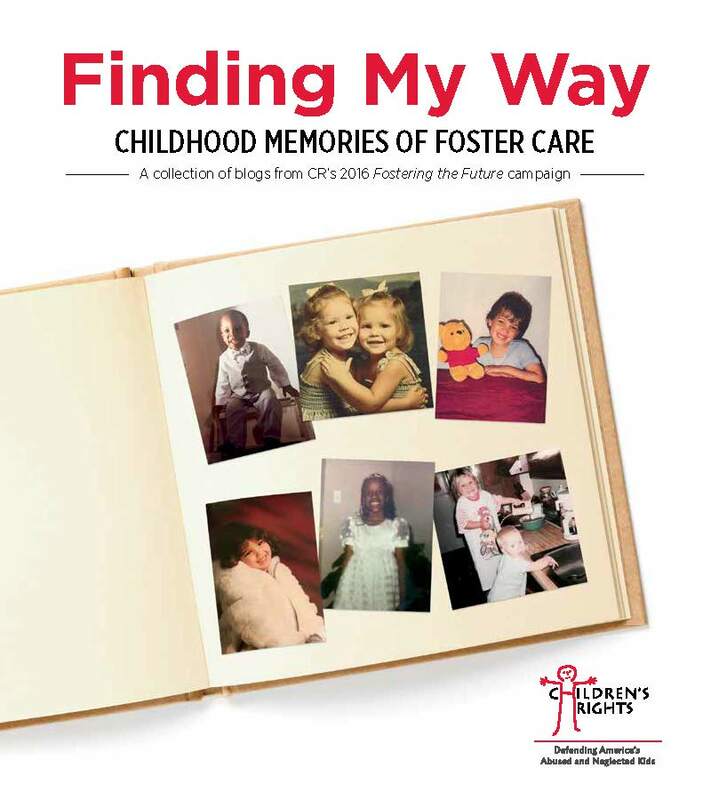 Foreword by Rita Soronen, President & CEO of Dave Thomas Foundation for Adoption. 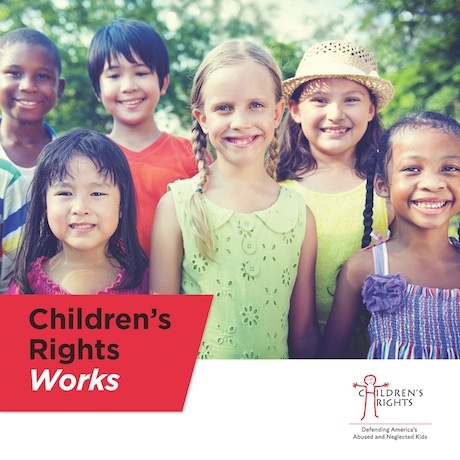 A review of Children’s Rights’ work in 2015, including significant developments in our foster care reform campaigns, financial information and a list of the individuals and organizations that generously supported Children’s Rights during the period. 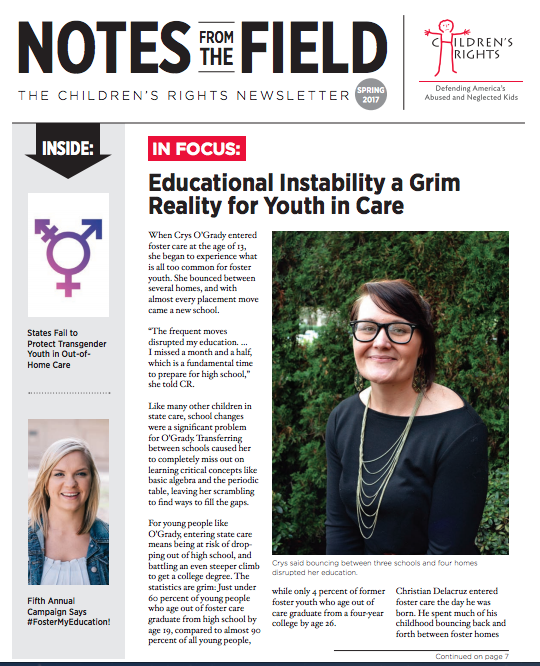 CR Staff Attorney Julia Davis and Paralegal Michelle M. Zhang discuss the impact of solitary confinement on youth, and current efforts to end the practice, in the Cardozo Alumni magazine. 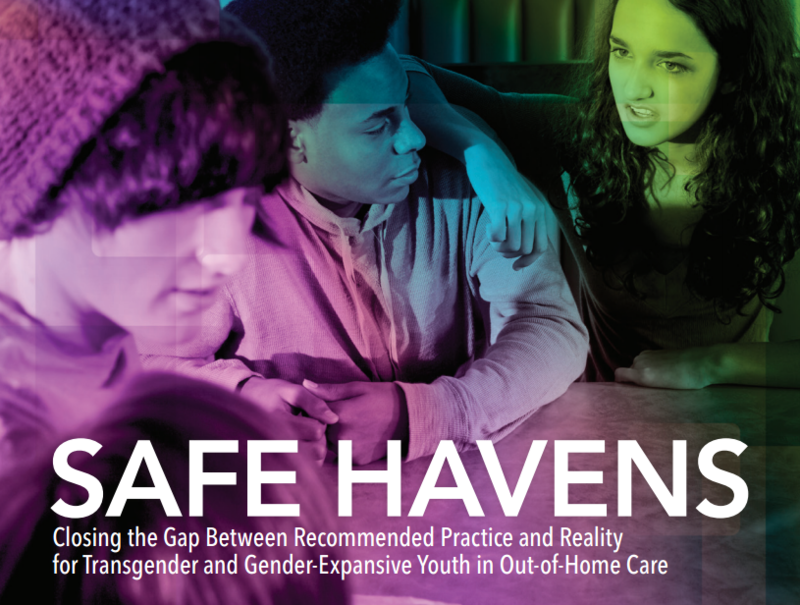 On any given day, thousands of children in U.S. foster care are given psychotropic medications to address mental health and behavioral issues. 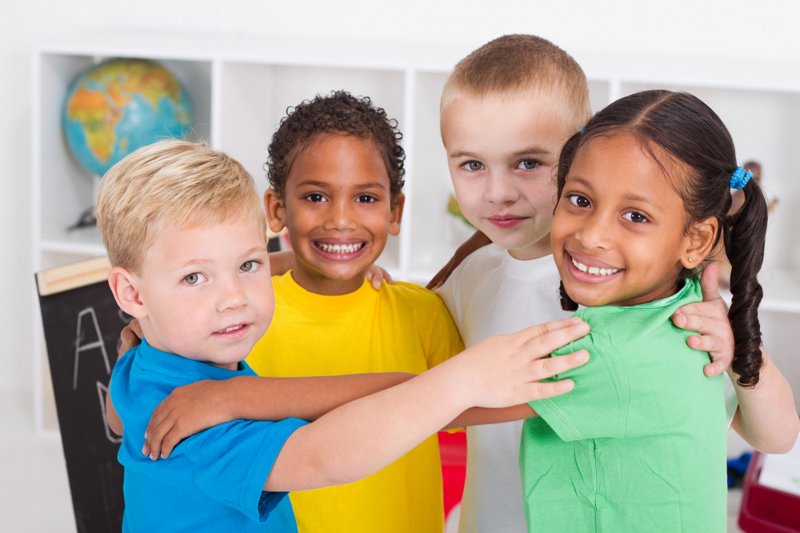 Studies show that children in state care are administered these drugs at far higher rates than the general child population. 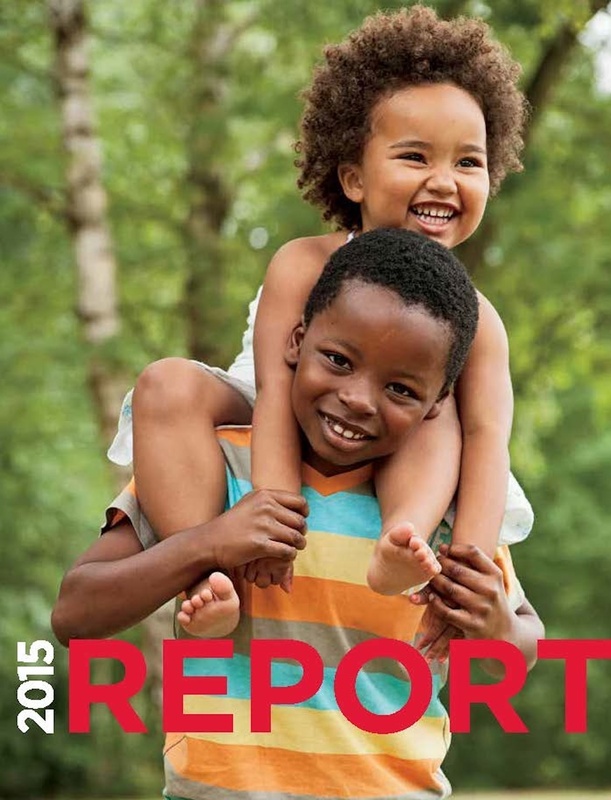 What does it mean to reform foster care? What does our advocacy accomplish? 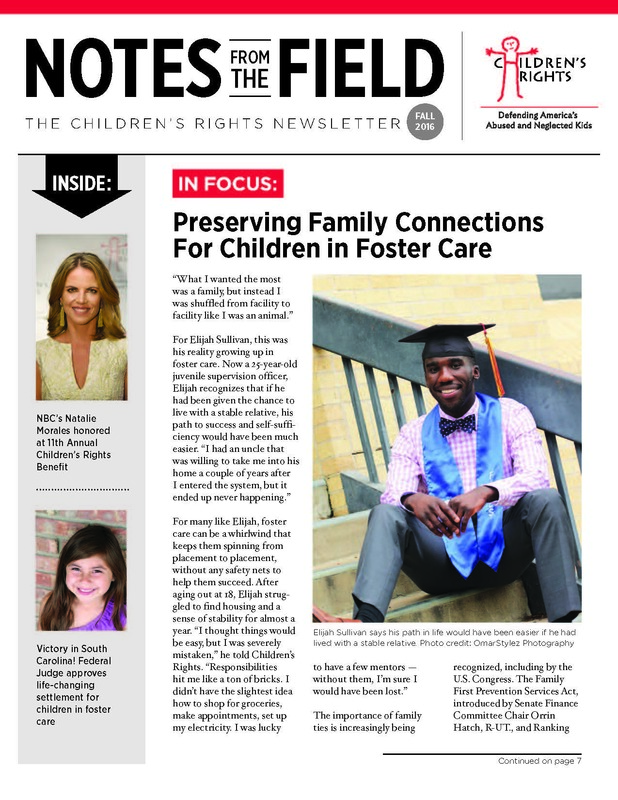 Click here to see how Children’s Rights has affected concrete and critical change in child welfare systems across the United States.